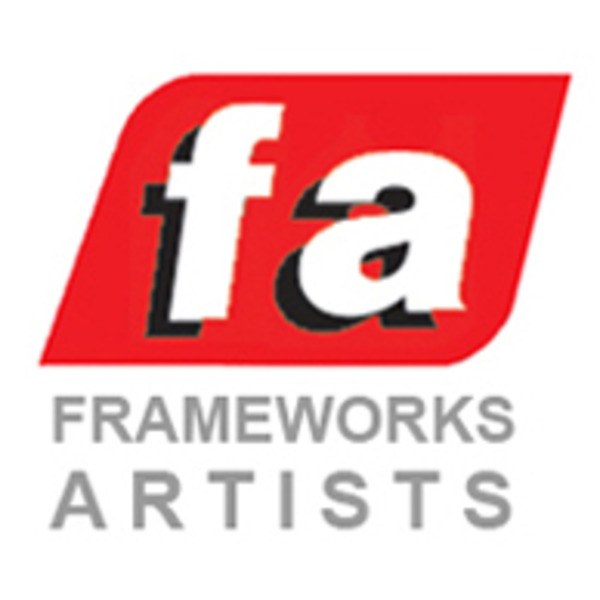 Frameworks Artists Inc., a Los Angeles based artist representative agency, is looking for experienced live action storyboard artists living in the Los Angeles area to add to our roster. Artists will work through us on a freelance, project by project basis with non-exclusive representation (free to keep you own clients or have other reps). Due to the necessity of meeting clients onsite, artists MUST live in the Los Angeles area. Submissions from those not living in the L.A. area will not receive a response. Please send us your links, resume and contact information for consideration. Send samples/links and a resume to info(at)frameworks-la.com We look forward to hearing from you!